For us personally, water is always something we are drawn to in times of stress or pressure. Whether it is running a hot bath, listening to the rain on the window or heading off to the beach, it always calms the soul and makes you feel refreshed. Here in Norwich, where we are based we recently experienced a Float session. Flotation therapy is something that has been around for a long time, however, this experience was new to us. 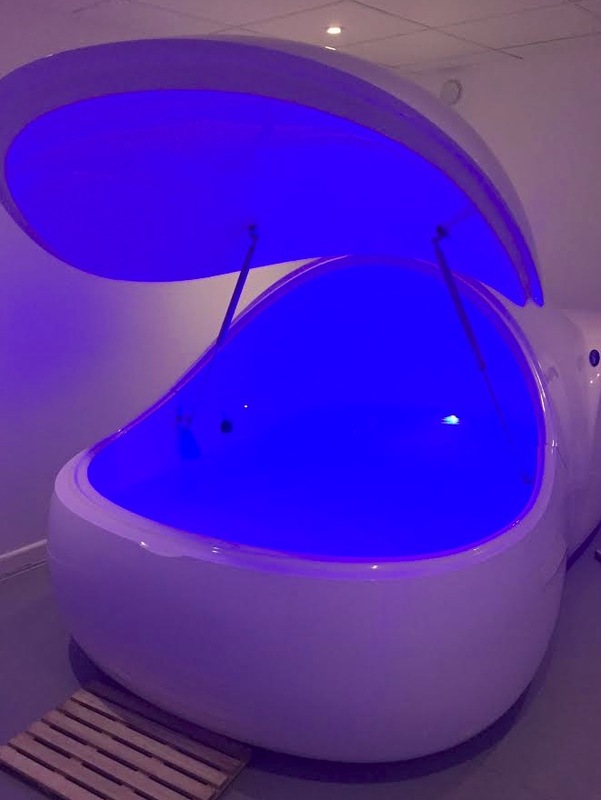 It involves immersing your self in a private pod, which is filled with around 10 inches of warm water and Epsom Salt solution. The salt solution means that you completely float, just like in the Dead Sea! The pods are very large (8.5 ft. by 5.5 ft.) and I could stretch out fully in a starfish position and only just touch the sides with the tips of my fingers. The pod has a pull-down lid so that you are cocooned inside without any distraction from outside noise or light. If you are concerned about feeling claustrophobic then don’t worry. The lid of the pod is high and you can freely sit up with a huge amount of space above your head. You also don’t have to close the lid if you would prefer not to. The pods have three light settings, which you can completely control from within. Setting one is a relaxing marine blue light, setting two gently changes from warm yellow through to green, pink, purple and onto blue. And setting three is complete darkness. There is soft music played through a speaker from within and also a meditation talk, which helps you to control your breathing and relax your mind. There are also periods of silence too if you’re not into soft wave sounds. The benefit of flotation therapy is complete relaxation. When you have earplugs in, it’s hard to focus on anything else other than the internal sound of your own breathing. 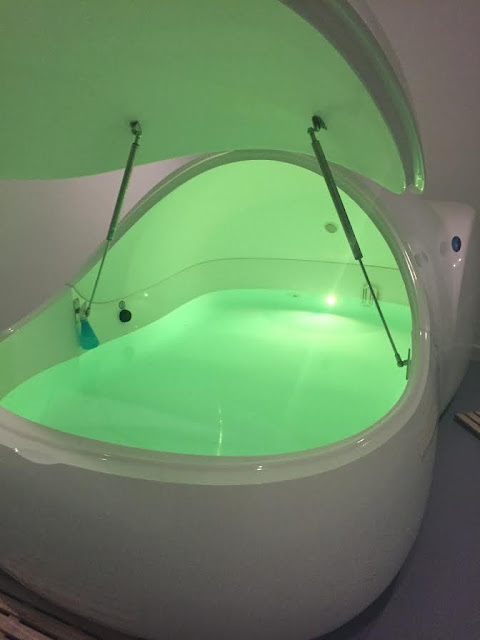 Natural endorphins are released, blood flow is stimulated, which helps the body to repair and if you are suffering from aches and pains then the sense of weightlessness whilst you float around is amazing. The salt keeps you completely buoyant regardless of your size or normal ability to float in water and the Epsom salt also have huge benefits for the skin. It helps in the shedding of dead skin cells, detoxifies the skin and softens roughened areas of skin. What did I think of the treatment? Before I entered the pod I was put in a massage chair for 5 minutes. I loved this but if you are not a fan of an intense massage then you may find this a little firm. Once this was finished I was shown through to my pod. The treatment is heaven! Initially, it took me a few minutes to become accustomed to being in the pod. I had showered beforehand within the same room and the therapist had advised me to apply Vaseline to any cuts or abrasions I may have. This is to prevent the salt stinging any broken skin. I didn’t think I had any scratches until I got into the water but you quickly realise where they are once the salt water touches them!!! I loved the calmness and although initially, I had the blue light on, I found it easier to relax in darkness. It was easy to switch off and just enjoy the experience. The water is a nice warm temperature. I did get a little disorientated on just how long I had been in the pod and although the therapist had told me that I would have 10 minutes of silence at the end before a final 5 minutes of music, which would indicate the end, I left the pod 10 minutes early as I thought I had been in there ages! Afterwards, I showered and then dried my hair with the provided hairdryer. 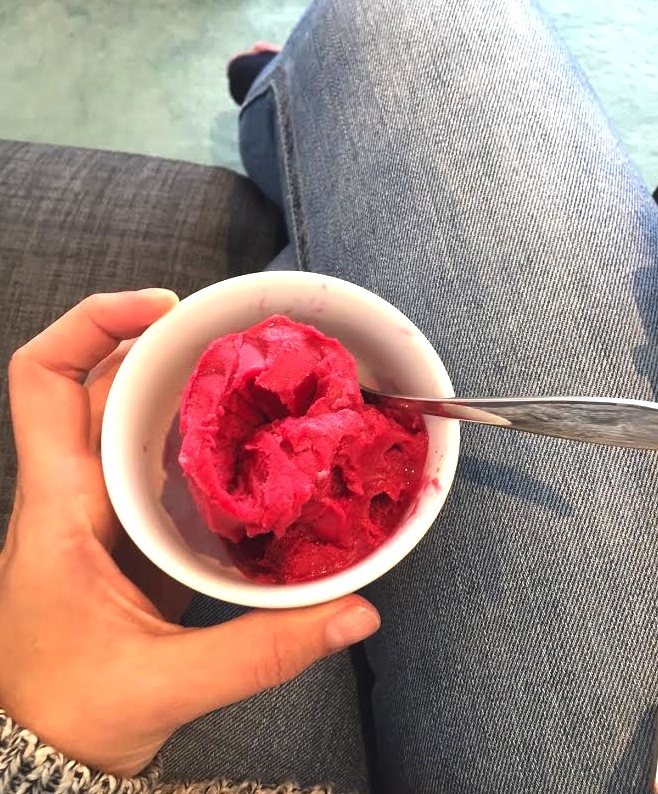 Once back in reception you are offered tea and a delicious sorbet to freshen your mouth and hydrate. You can find Float in Norwich here but if you are not local to this area then do check out Flotation therapy treatments, which may be closer to you. The treatment cost £55.00 and took 90 minutes in total. Just wondering - how was your hair afterwards? This sounds amazing and I'd love to try it but am interested to know if effected your hair at all. My essay writer doctor prescribed me medications along with this flotation therapy, however I never gave it a try. Couldn't find the services with such equipment.